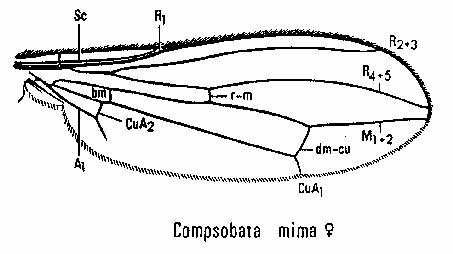 This key appears in the classic and out of print Manual of Nearctic Diptera Volume 2 (thanks for the copy from Judy Semroc). Images were scanned from the Manual as well. The key is unmodified here as I have no access to any updated material since the 1987 monograph. There were 27 known species north of Mexico at that time. 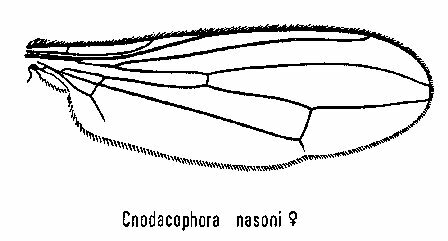 There are now 33 species listed in Nearctica (notated on the genera below). 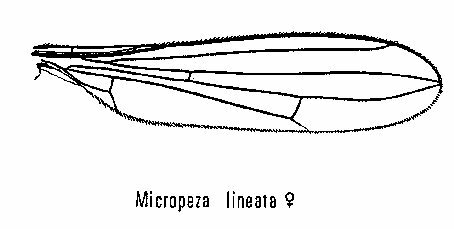 Including 16 species in the genus Micropeza. Nearctica lists a genus Neria and I don't know where this falls in the classification. 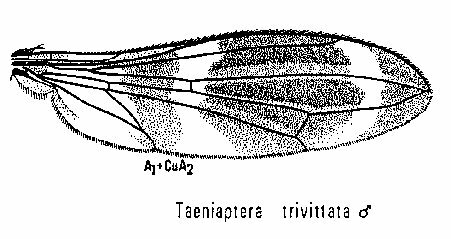 1 Hind tibia with a row of dorsal bristles. Crossvein bm-cu present or absent. Katepisternal bristles present and often numerous.